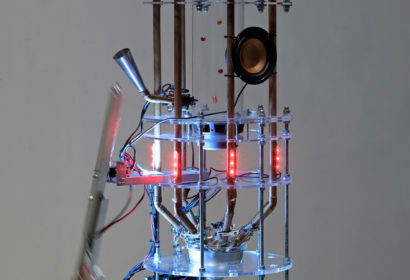 ::vtol:: is the alias of Moscow-based media artist and musician Dmitry Morozov who implements his ideas in technological art: robotics, sound art, science art. 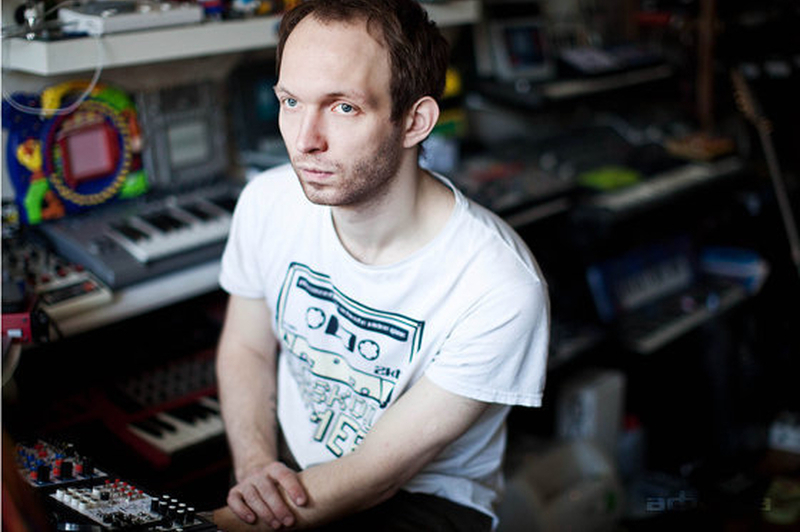 He also develops and creates experimental musical instruments and modular synthesizers. He regularly holds workshops and lectures dedicated to technological practices in art. ::vtol:: took part in 4th Moscow Biennale of Contemporary Art, festivals Archstoyanie and CTM (Germany), exhibitions at such prominent venues as: NCCA (Moscow), MMOMA (Moscow), Central Exhibition Hall Manege (Moscow), Laboratoria Art&Science Space (Moscow), Electromuseum (Moscow), Garage museum of contemporary art (Moscow), ZKM (Germany), and Boulder Museum of Contemporary Art (USA). He is a laureate of the Sergei Kuryokhin Prize (2013), Prix Cube (France, 2014), and has honorary mentions in the VIDA 16.0 (Spain, 2014) andArs Electronica (Austria, 2015).